Happy New Year, readers! 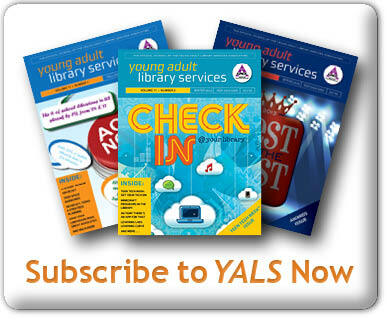 Do you realize that now that it’s 2012 the YALSA 2013 election is a mere year (or so) away? The Governance Nominating committee is beginning work on identifying candidates for the 2013 election. ‘ We will be seeking people to run for the offices of President and Director on the Board. ‘ These positions are obviously not to be taken lightly and the committee can discuss the positions at length with interested persons and is available to answer questions. It is the very best way to understand how the Board works and what the different roles are. ‘ Some committee members may be at some of the Board meetings, so you can feel free if you see one of us to come on over and introduce yourself. 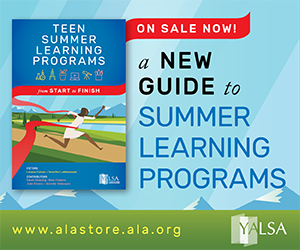 YALSA has so many enthusiastic, dedicated members. ‘ I’m looking forward to seeing who among you will be our newest elected leaders in 2013! Five Amazing (and really critical!) reasons for Running for a YALSA Office and Serving on the YALSA Board! You! 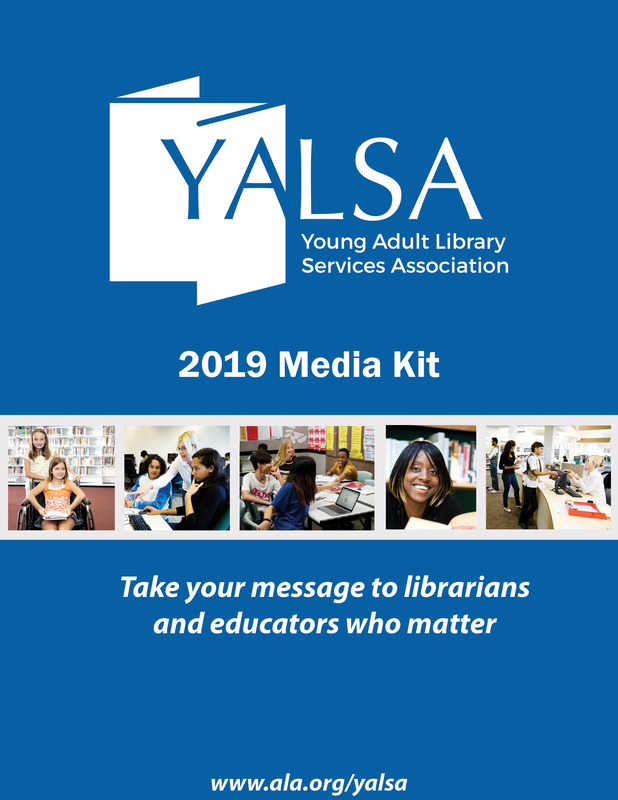 Yes, YOU could run for YALSA office. 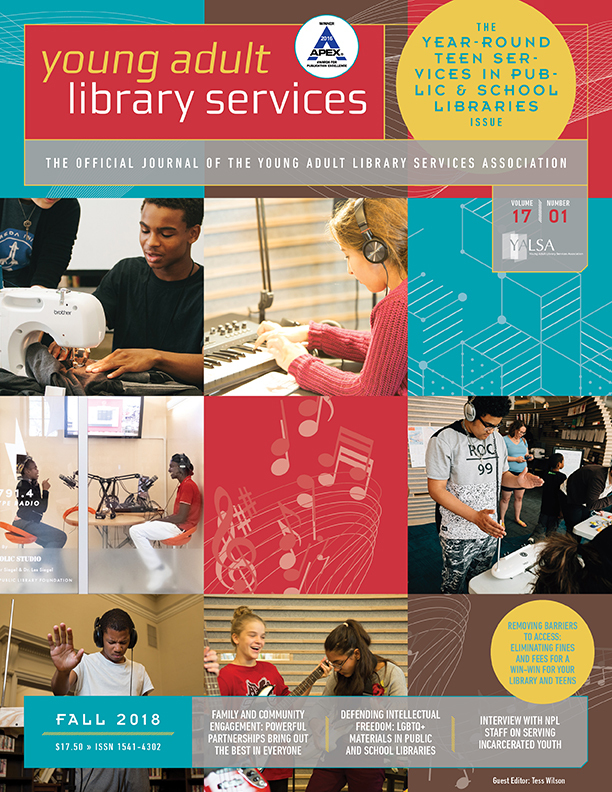 Nominate Yourself (Or A Great Colleague) For YALSA Office! « Join YALSA for a Midwinter Hack Jam! As a member of this committee, I plan to attend Board II and III, if you can’t buttonhole any of us to ask for more information about serving on Board while we are at Midwinter. 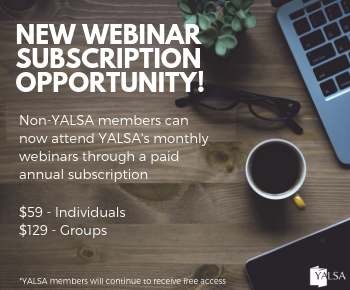 Please do ask your most niggling questions so that we can help you think about all you have to offer YALSA, your colleagues, and teens through your service in governing our division.